Microsoft agreed to pay US$7.50-billion for GitHub earlier in June, but it wasn’t the only interested party. 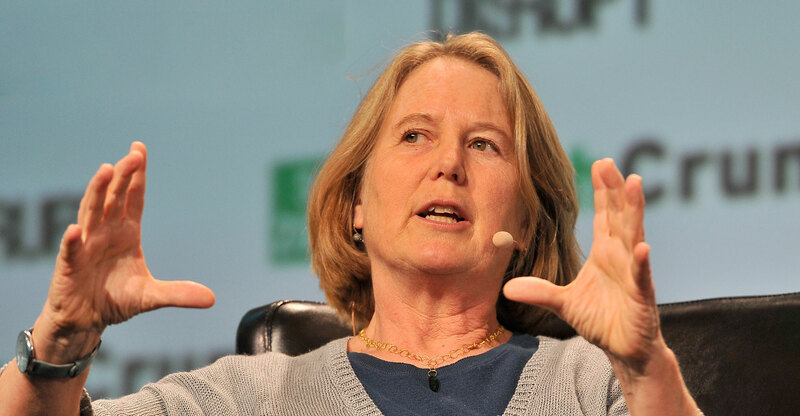 Google was in the running too, according to Diane Greene, head of the company’s cloud arm. “I wouldn’t have minded buying them, but it’s okay,” Greene said at a Fortune magazine event in San Francisco on Wednesday. Google has yet to confirm reports that it bid on the start-up, a leading repository for software. Greene declined to say more about if Google bid. Others should follow suit, Greene said on Wednesday. Similar protests have spread to rivals Amazon.com and Microsoft over government deals.